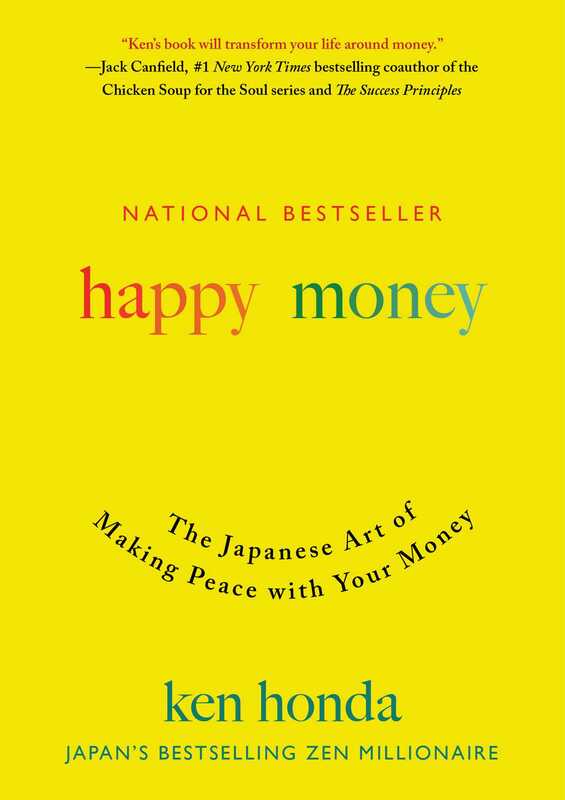 What Marie Kondo’s The Life-Changing Magic of Tidying Up did for your living space, Ken Honda’s Happy Money will do for your wallet. Although Ken Honda is often called a “money guru,” his real job over the past decade has been to help others discover the tools they already possess to heal their own lives and relationships with money. Now, in practical and accessible language, the “Zen millionaire” explains how to achieve peace of mind when it comes to money. This book isn’t to fix you, because as Ken Honda says, you’re already okay!